Social Studies Unit 5: Explorers and Colonization - Mr. Scheel's Website! Social Studies. Unit 3. "Thinking like a Historian"
What is the connection between the motivations of early European explorers and modern exploration? Which motivation has the greatest impact on exploration outcome? I can use cause and effect argument to show how important events have shaped the past and present in US and World History. I can organize and study historical information by grouping people, events, and issues into various categories. I can maintain a particular style of writing. I can use content specific vocabulary to inform my audience about my topic. Introduction Activity: Crossing the Seas Simulation! Get into groups of 4! Follow along with the PowerPoint and complete the note sheets and the mapping activities. Read about Mercantilism and complete the Worksheet provided. ​To complete the Venn Diagram, you'll need to learn about Capitalism by using the link below. Get into groups of 4 and then we will do a Silk Road Simulation together. After the simulation, you will read about the Silk Road and complete a worksheet. After the video, complete the reading and worksheet on the Columbian Exchange. This will be used tomorrow to complete an essay writing prompt. Does the Columbian Exchange have a positive or negative legacy? Complete the Aztec Webquest over the next two days. -find out where they are from and where they went. -you and your partner will present this information to the class and share your knowledge. use the text books p. 120-131 to answer the questions on the handout. 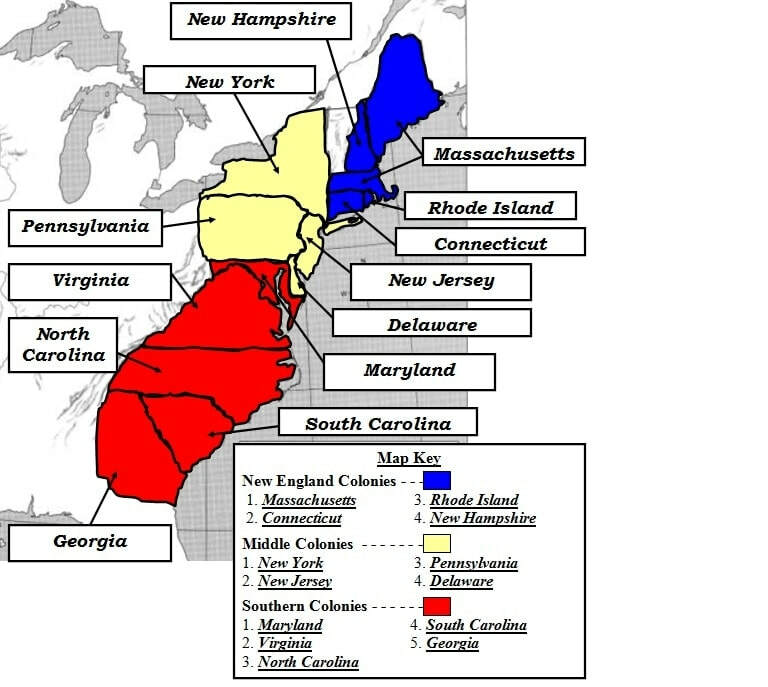 -the 3 sections of the 13 colonies, names of the colonies, dates of when the colonies were founded. -you can use the following videos to help you. work with a partner to figure out Roanoke Island and see if you can crack the case! watch the video and answer the questions about the colonization of Jamestown. Complete the handouts to learn about the transatlantic slave trade. -Today you will play the game linked below that allows you to simulate what it would be like to be an African American during the Atlantic Slave Trade. -You will need to create a login. Write down your username and password as you will return to the game over multiple days. -You will be doing a reflection at the end of the simulation that will discuss your role in the game and the Atlantic Slave Trade itself. Students will play a modified version of the game "mafia" to find the witches among the townspeople. Student will pair up and figure out what is the true reason why people were acting strange. Please prepare for the test. Use the Study guide to get ready for the Unit test. Students will pair up and make a board game based on the things we learned throughout this Unit.